So, they are contestants on the show? The aim is to perform so well that the judges, who sit with backs to the contestants, turn round and agree to mentor the contestant in a bid to win the contest and become The Voice of 2015. The pair, who are former pupils of the Ormiston Bushfield Academy, have been singing together since they were two years old. Hannah said: “We applied ages ago to take part in The Voice. I hope they do well. I've wished them good luck on their Facebook page and they've replied! Yes, good luck girls. They are from my original home town, so it would be good to see them do well. That's their mother in the last one. 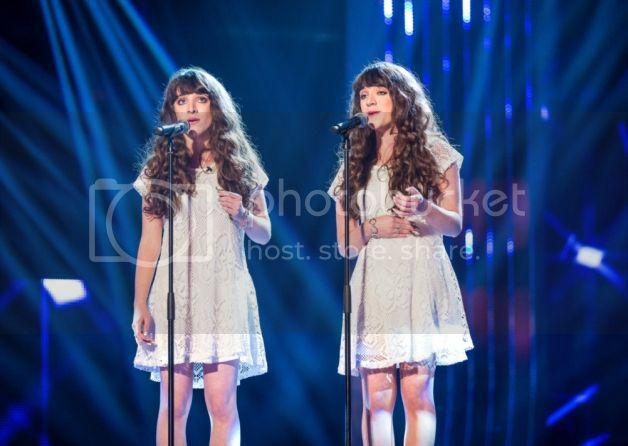 Identical twins from Longthorpe hit our screens on Saturday as they audition for hit BBC talent series The Voice. 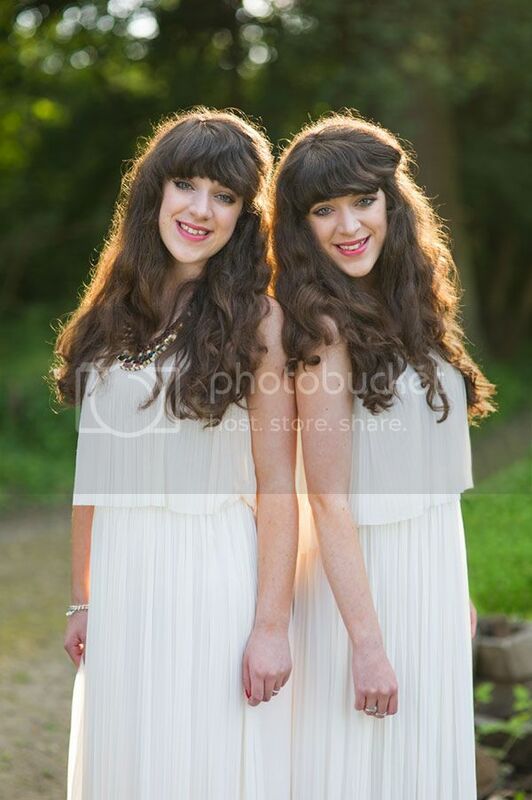 The 19 year-olds, Hannah and Naomi Moxon from Longthorpe, who perform as Classical Reflection, will be seen singing for judges Ricky Wilson, Will.i.am, Sir Tom Jones and new judge (and ESP cover star) Rita Ora on Saturday January 17. The girls will be hoping to see those famous red chairs spin round to make it through and realise their dreams. “We’re really excited to watch our episode on TV,” enthused Hannah who told ESP she and her sister Naomi will be watching at home with family and friends. The two confess they’ve always loved singing and even started their own childrens’ choir at St Botolph’s Church when they were just 7 years-old. Since then they went on to study at Ormiston Bushfield Academy where they gave their first public performance at a school open evening. The girls now teach singing to other youngsters and stage local events. ESP was so excited about the start of the new series of The Voice that we featured new judge Rita Ora on our January cover. The show’s already seen two other great Peterborough singers perform in previous seasons with Murray Hockridge making it through a couple of years ago before losing out in the battle rounds and last year saw talented singer/songerwriter John Quinn audition but sadly he didn’t get through (although we all think he should have!) so it’s great to see even more city talent getting national profile. The girls perform what they call ‘classical crossover’ – there’s no doubt it’s a harder genre to succeed with on shows like The Voice. “Going in we weren’t confident they would like the style,” confessed Hannah, “but it’s our favourite TV show. 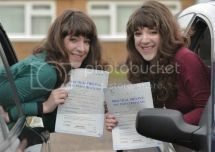 We decided to apply on the spur of the moment which is unlike us but just thought we would take the risk. Whatever the outcome on Saturday the girls are hoping Peterborough people will support them so make sure you tune in and see how Classical Reflection get on. Will the buttons get pressed? We certainly hope so! Yesterday morning Classical Reflection talked to Johnny Dee on BBC Radio Cambridgeshire. I listened online, and the interview is now available on YouTube. Now we know how to tell the twins apart. Naomi is left-handed, while Hannah is right-handed. I'm wondering, is Classical Reflection's latest Instagram a subtle clue? This is the best picture so far! The girls did very well on The Voice UK a little while ago and are on Ricky Wilson's team! Below is their entire intro and performance ..
Last Edit: Jan 24, 2016 9:40:16 GMT by Richard: I replaced the video.